DAMASCUS -- Activists continue to submit documentation to the global chemical watchdog to ensure those complicit in the Syrian regime's use of outlawed chemical weapons are held to account. In one of the most egregious violations, in April the Russian-backed Syrian regime is accused of using chemical weapons on civilians in Douma, close to Damascus, killing at least 40 people and hospitalising more than 500. In an attempt to cover up the crime, Russia and its Syrian ally blocked international inspectors to the area for two entire weeks while they sanitized the area, however those attempts failed. World governments on June 27 voted to boost the powers of the Organisation for the Prohibition of Chemical Weapons (OPCW) to enable it to name those behind toxic arms attacks in Syria. The decision passed 82-24, despite opposition from Russia, Syria and Iran. "Syrian human rights organisations have submitted more than 350 reports on the use of chemical weapons against civilians by the regime's army over the past years," said Syrian lawyer Bashir al-Bassam. OPCW has investigated only a small number of these reports, which cover 70 attacks, as it is difficult to access the sites of the alleged attacks, he said. "A large number of Syrian activists inside and outside Syria are closely monitoring this issue in order to see justice served and those responsible for these criminal acts against Syrian civilians held accountable," he added. Activists who work with relief and medical organisations have tried, to the extent they are able, to provide proof of the regime’s involvement, al-Bassam said. 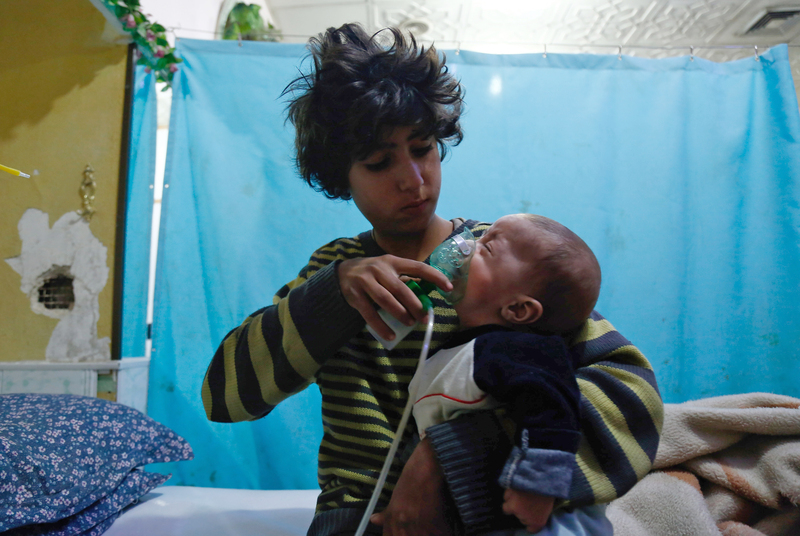 "They conducted medical examinations of some of the injured and wounded who were transported out of Syria for treatment after inhaling toxic gas," he said. They also provided photos and videos documenting the moments that led to civilians experiencing breathing difficulties and death after inhaling toxic gas. According to first response personnel and medics, about 40 people were killed in an alleged April 7 chemical attack on opposition-held Douma. OPCW said June 13 it had found no evidence nerve gas was used in the attack, but said chlorine may have been used, noting that its fact-finding mission found "along with explosive residues, various chlorinated organic chemicals". "Work by the team to establish the significance of these results is ongoing," the OPCW said. Also on June 13, the OPCW said sarin and chlorine were "very likely" used in two separate attacks in the village of Latamneh in northwestern Syria on March 24 and 25, 2017. On March 30, Latamneh suffered a third attack in which sarin also was used, OPCW director Ahmet Uzumcu told AFP last year. The Khan Sheikhun attack on April 4, 2017, which killed more than 80 people, was previously believed to have been the regime's first use of sarin since the deadly August 2013 attack in Eastern Ghouta. The UN confirmed sarin had been used in the 2013 attack, which killed 1,000 people, including more than 400 children, said Syrian journalist Mohammed al-Abdullah. "Syrian regime forces have carried out systematic attacks on civilians with prohibited and chemical weapons," said Cairo University criminal law professor and Regional Centre for Strategic Studies researcher Wael al-Sharimi. This strategy was exercised "to subjugate the areas outside its control", he said, noting that the regime and affiliated media outlets have issued repeated statements denying the use of chemical weapons. "Proving it is not difficult, but requires time, because traces of some of the substances used, especially mustard and sarin gases, are difficult to hide," he said, adding that the use of chlorine gas is easier to conceal. According to international law, al-Sharimi said, responsibility also lies with individuals and companies who transported, facilitated or funded these operations. 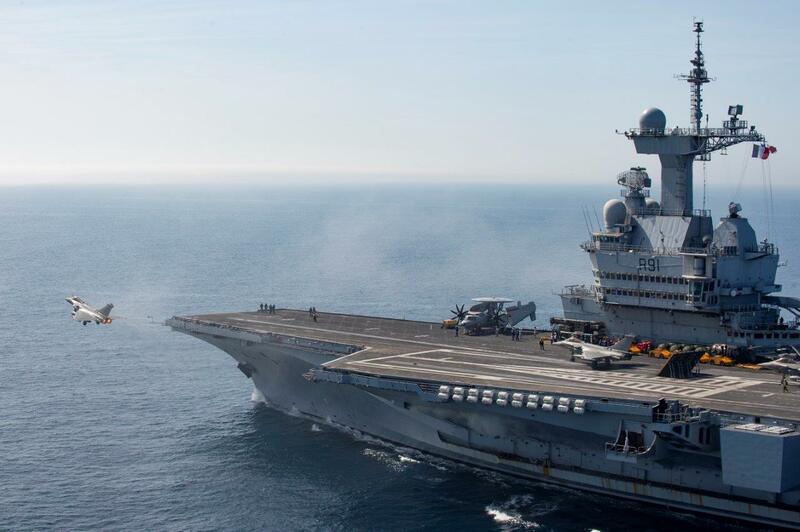 "This is what prompted the US Treasury Department and the French government to impose sanctions on a number of entities," he said. The US on July 25th announced it had sanctioned eight people and five entities that helped form key parts of a procurement network for Syria's chemical weapons programme. 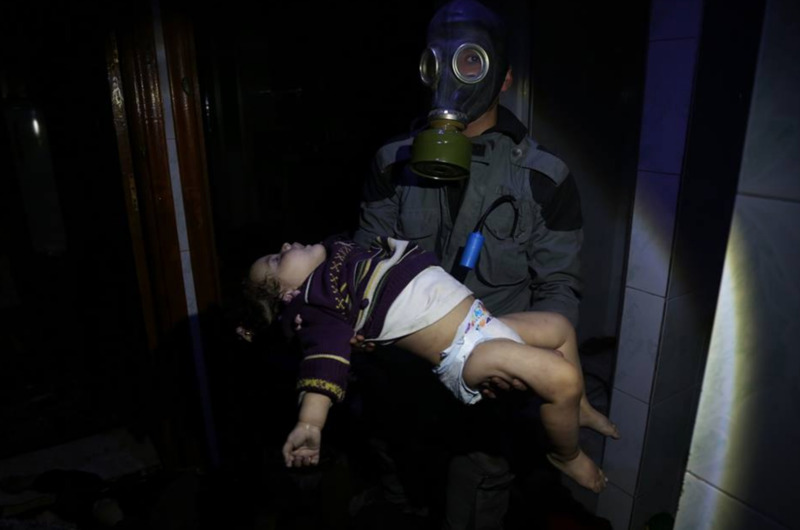 "Syria's horrific use of chemical weapons, including attacks against innocent women and children, remains deeply embedded in our minds," said Sigal Mandelker, the US Treasury's under secretary for terrorism and financial intelligence. "We are continuing our campaign to stop the Assad regime’s ruthless attacks by targeting the procurement networks that have supported its chemical weapons programme," she said in a statement. Interesting: Kremlin bots apparently couldn't come up with anything for this article to whitewash their motherland. It's nasty to be a pariah in the eyes of the UN, isn't it? International leaders expressed outrage and urged a 'strong' response after the latest alleged use of chemical weapons by the Kremlin-backed Syrian regime.